Help spread the luck of the Irish with fun and festive St. Patrick's Day cards for anyone. 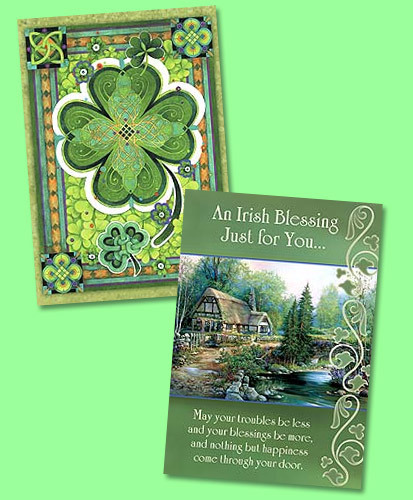 Our collection of entertaining and thoughtful cards are the perfect way to share Happy St. Patrick's Day wishes and messages with all the special lads and lasses in your life! Looking for the right words to add to your St. Patrick's Day card? Browse our suggestions for What to Write in a St. Patrick's Day Card!